We believe that it is never too early to start guiding our children in the "way they should go." Starting at birth, children are welcomed to our beautiful nursery and pre-school facilities in the Kidz' Kampus area of our church. 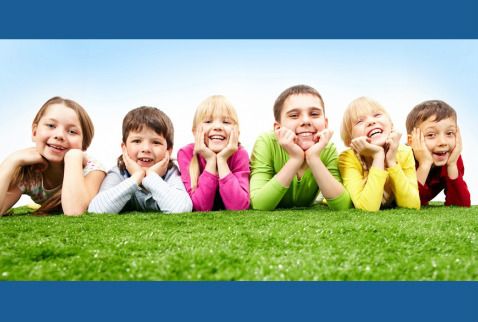 We have a graded Sunday School for elementary aged children in our "Kampground" every Sunday at 10:00am. 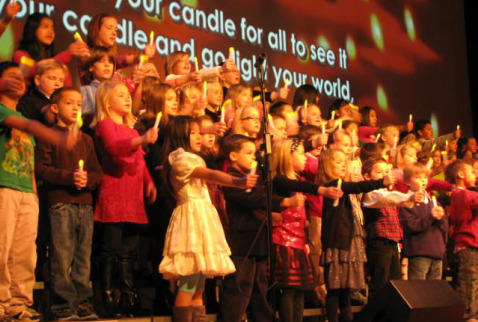 We also have age-appropriate children's church and various children's choirs on Sunday. 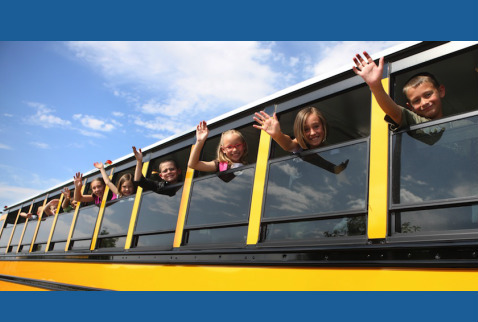 On Wednesday evenings, kids through 6th grade will enjoy "Pastor's Pals" and "Summer Chums" programs at various times, where they learn the Bible lessons, sing songs, memorize Scripture, and enjoy a time for crafts and snacks. The Bible Makes It Very Clear That Jesus Loves Our Children, and So Does the Heritage Baptist Church!